Chance the Rapper is a 25-year-old rapper out of Chicago, Illinois. Not too long ago, he released four new bangin’ singles, entitled, “Chance 4”. 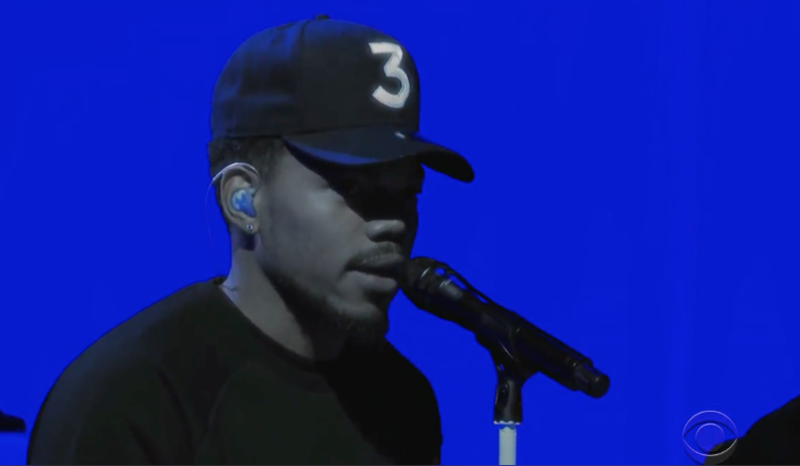 Chance the Rapper utilizes Jamie Foxx’s ‘f*uck you’ voice sample to address Rahm Emanuel (the Mayor of Chicago), his Chicagoist anti-racist platform, social media trolls, etc. The good guy, the hero, steps outside his character and addresses people on his hit list using foul language that they are accustomed to. The hypnotic track was produced by Chance, Peter Cottontale, and Smoko Ono. Also, it’s perfumed with a melodic bounce, sonic soundscapes, and political raps. Chance the Rapper dedicates a lovely song to his fiancée and the inexpensive spot where they used to live. She held down three jobs, the bills, and pretty much everything else. That sacrifice enabled Chance to work on his raps. Then one day, Donald took him on tour, and the rest is history. Chance the Rapper teams up with Forever Band & Supa Bwe to represent a Chicago program, entitled, Wala Cam TV. The platform features artists from the Midwest. The bouncy track was produced by Greg Landfair, Carter Lang & Lido. Change the Rapper is a good guy. He wants the best for exes he used to be romantically involved with. Even though he wishes them well, he’s happy with his current life. 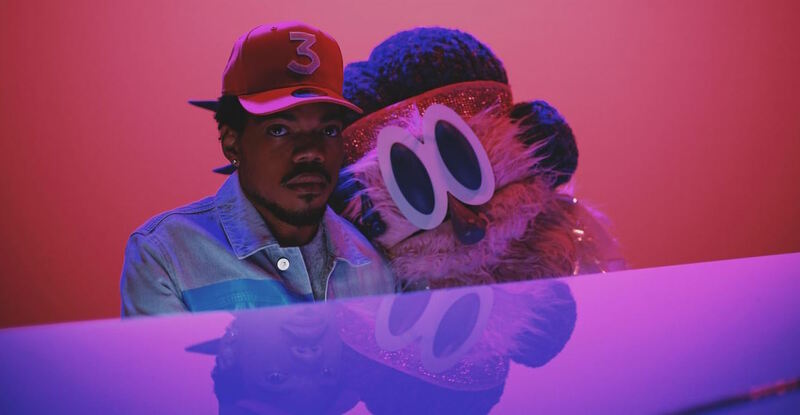 Chance the Rapper’s singles are perfumed with devotional raps, shimmery melodies, and melodic production. 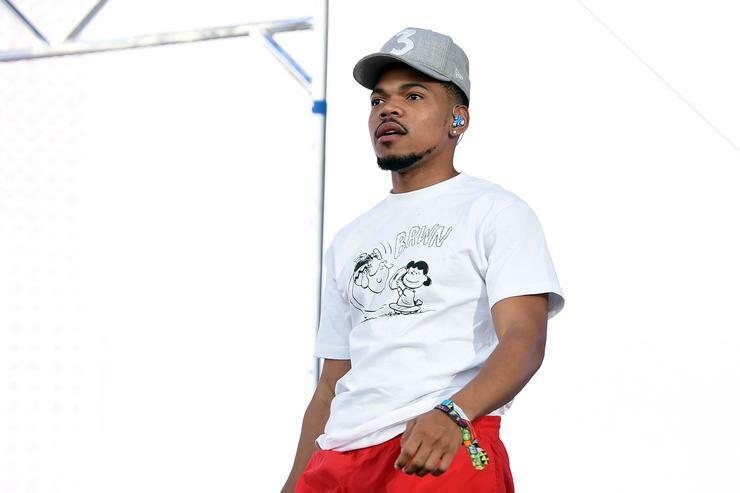 The tremendous storytelling on “65th and Ingleside” paints a vivid portrait of the power that empowered Chance’s rise to fame. Also, it connects us with the mind of a humble genius who values morality. “Work Out” shows his humbleness, sincerity, and caring for others. “I Might Need Security” exposes his dark side as he goes to war with words. And “Wala Cam” is just a celebration of life in Chicago. 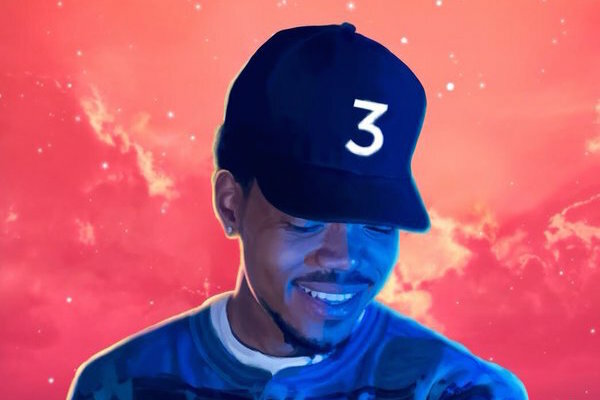 We recommend adding Chance the Rapper’s singles to your personal playlist.